Need $10,000 to Support Your Nursing Education? Only 10 days remain for you to apply for a Foundation of the National Student Nurses Association scholarship to support your college tuition, fees and books. This year we are pleased to be offering scholarships of up to $10,000 to diverse nursing students. There’s still time, but you need to get started now. For more details and for link to application, click here. The deadline is January 11, 2019. 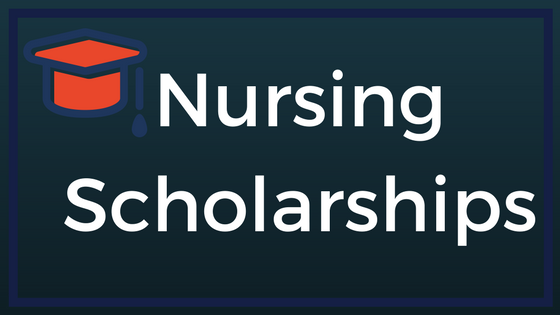 In addition to our DiversityNursing.com Annual $5,000 Education Award, we thought it would be helpful to provide a list of other scholarships that might be of interest to you. Click Here to register for our $5,000 Education Award!